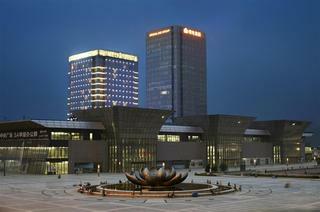 Find huge deals in Jinan, China that you may book now & pay later! Best prices for in Jinan, China. A dream vacation for you and your family, guaranteed by our travel consultants. For members-only deals, we recommend using the new filter for deals in Jinan, China. This unpretentious hotel is set in Jinan. Pets are not permitted on the premises. El hotel dista 3,2 km del centro de la ciudad, 3,4 km de la estación de tren de Jinan y 6,8 km de la estación Jinan Sur. La distancia al aeropuerto internacional de Jinan es de unos 31,9 km. El hotel abrió sus puertas en 2007 y cuenta con 107 habitaciones y suites. El hotel ofrece habitaciones con conexión a Internet de banda ancha de alta velocidad y teléfono de línea directa internacional. This luxury hotel is located in the western commercial centre with easy access to high speed West Railway Station. It is located only a 15 minutes' drive away from Spring Square. The property offers 333 modern guest rooms fitted with contemporary amenities. Complete with all the necessary supporting facilities, the hotel is the perfect choice for both business and leisure travellers. The Jinjiang Inn (Quancheng Park) (Jinjiang Zhixing Ji'nan Quancheng Gongyuan Dian) is located on Ma'anshan Road Shizhong District which is only 4 kilometers from downtown area and Ji'nan Railway Station.This Ji'nan hotel hosts guestrooms with air conditioners international direct dial phones and 24 hour hot water. 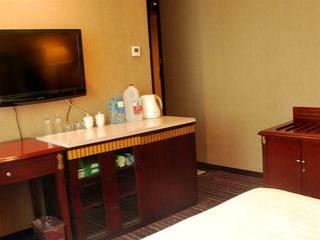 This comfortable hotel can be found in Jinan. 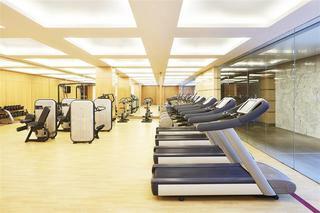 The hotel comprises 59 cosy accommodation units. This is not a pet-friendly property. This charming hotel is set in Jinan. The 90 welcoming bedrooms offer a perfect place to relax at the end of the day. The accommodation offers internet access for guests' convenience. Pets are not allowed at this establishment. 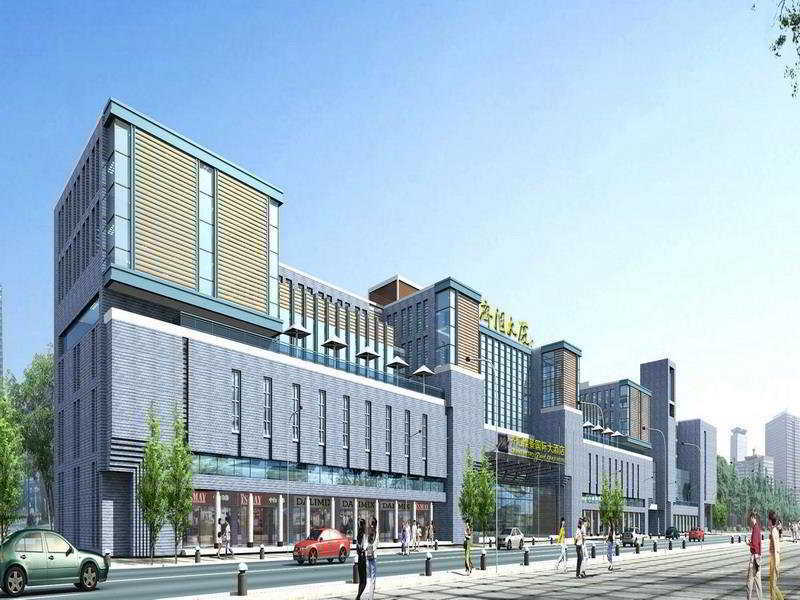 Super 8 Hotel Jinan Railway Station Square provides parking for guests' convenience. 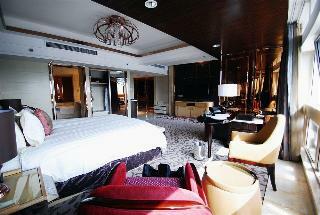 This luxurious hotel is in Jinan. The total number of guests rooms is 300. Travellers will not be bothered during their stay, as this is not a pet-friendly hotel. This lovely hotel can be found in Jinan. Pets are not allowed at this accommodation. This charming hotel is in Jinan. A total of 558 guests rooms are available for guests' convenience. Shandong is not a pet-friendly establishment. 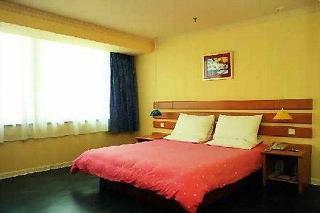 This comfortable hotel can be found in Jinan. A total of 100 bedrooms are available for guests' convenience. This is not a pet-friendly property. Located at the city centre, ibis Jinan Jingwu Road hotel is only 3km from Jinan Railway Station and Jinan passenger station and 3.9km from the famous Baotu Spring. 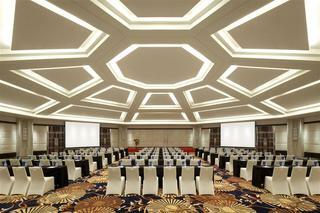 It is the first international economic hotel in the Jinan Station area. The hotel features 105 rooms with complimentary internet access, 24-hour reception, restaurant and bar. Perfect for business and leisure travellers. This charming hotel is situated in Jinan. A total of 138 units are available for guests' convenience. This is not a pet-friendly property. This comfortable hotel is in Jinan. Pets are not permitted on the premises. This charming hotel is situated in Jinan. Pets are not allowed at this hotel. This charming hotel is situated in Jinan. The accommodation features a total of 218 bedrooms. Guests can take advantage of the internet access. Common areas are suitable for wheelchair-disabled people. This establishment does not accept pets. Travellers arriving by car will appreciate parking available at Ramada Zibo. Corporate travellers will appreciate the business facilities available at this establishment ideal to host any kind of event. This lovely hotel is situated in Linyi. The establishment comprises a total of 192 snug rooms. Pets are not allowed at this accommodation. This lovely hotel is located in Jinan. Those who dislike animals may enjoy their stay, as this hotel does not allow pets. This lovely hotel can be found in Jinan. The total number of bedrooms is 52. Super 8 Hotel Jinan Xi Shi Chang is not a pet-friendly establishment. This charming hotel is situated in Jinan. The property consists of 50 bedrooms. Those who dislike animals may enjoy their stay, as this hotel does not allow pets. 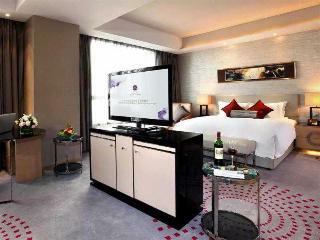 This comfortable hotel is located in Jinan. The hotel comprises a total of 60 snug bedrooms. Pets are not permitted on the premises. This charming hotel is situated in Jinan. This accommodation offers a total of 50 guests rooms. Those who dislike animals may enjoy their stay, as this hotel does not allow pets. 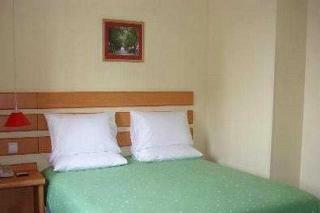 This comfortable hotel can be found in Jinan. The accommodation consists of 76 rooms. Travellers can make use of internet access to stay connected to work or home. Those who dislike animals may enjoy their stay, as this accommodation does not allow pets. Additionally, a car park is available on the premises for guests' extra convenience. 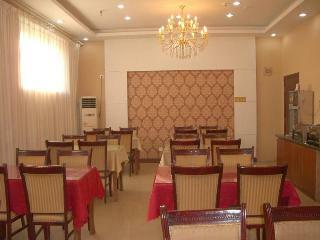 This comfortable hotel is located in Jinan. The property features a total of 63 units. Pets are not allowed at Super 8 Hotel Jinan Jing Si Wei Shi Lu. 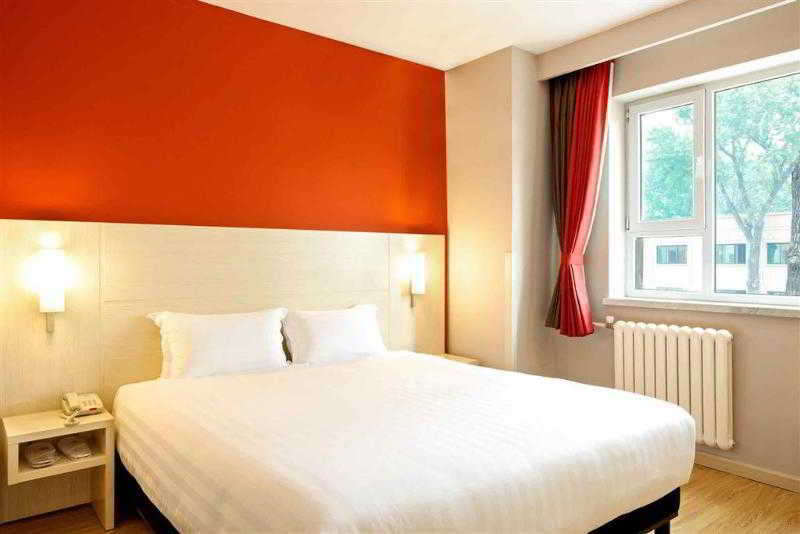 This comfortable hotel is located in Jinan. The establishment features a total of 50 guests rooms. 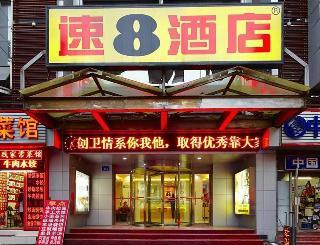 Pets are not allowed at Super 8 Hotel Jinan Quancheng Square. This lovely hotel can be found in Jinan. There are a total of 72 guests rooms on the premises. Super 8 Hotel Jinan Da Ming Hu Dong Men is not a pet-friendly establishment. This comfortable hotel is in Jinan. This accommodation offers a total of 54 rooms. Those who dislike animals may enjoy their stay, as this establishment does not allow pets.